Nashville is not the typical American city that you see in movies with towering skyscrapers all around with neon lights highlighting the various billboards. It is a very different and unique place that proudly boasts of complete peace and harmony among its citizens and this is where the American popular music originated. Nashville is also home to a number of popular and interesting sites and attractions but it is very difficult to cover all even if are staying here for the weekend. The dilemma only increases in magnitude when you plan to tour the city in just 24 hours! Yes, you cannot experience the city fully but you can enjoy some of the best things that the city has to offer when you have a proper itinerary chalked out. The golden rule of touring a city in 24 hours is to arrive as early as possible, preferably within 7:00 or 8:00 in the morning. Assuming that you will arrive in Nashville by 8:30 am at least, we recommend that you head straight to Loveless Cafe located on the Tennessee Highway. If you are thinking of having breakfast in Nashville then this is the best place to go. Believe it or not, they make as many as 10,000 biscuits each day to cater to the ever increasing demand of the local and the tourists. The place remains packed during lunch and dinner hours but you will hardly get a crowd when you come here in the morning. 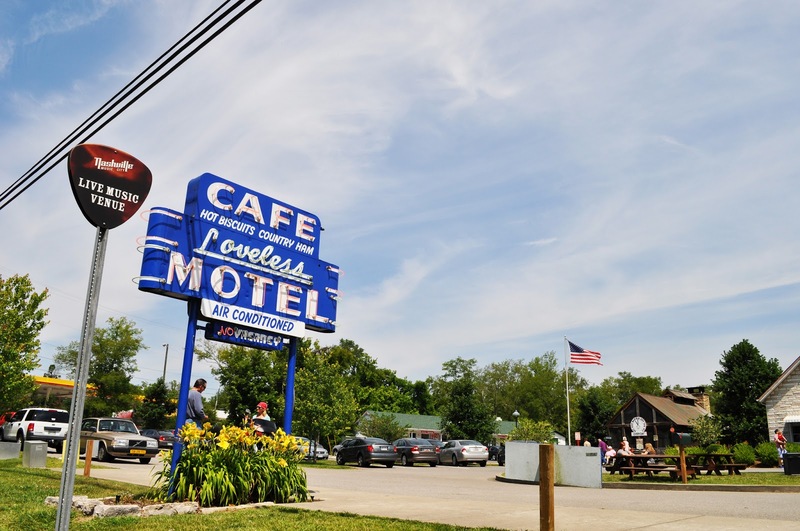 Try their biscuits and the Blackberry or Peach jam to know why tourists enjoy having their breakfast here. Once you are done here you can proceed towards Country Music Hall of Fame & Museum located in the downtown area. This is the perfect place to immerse yourself into the rich music history at the museum. 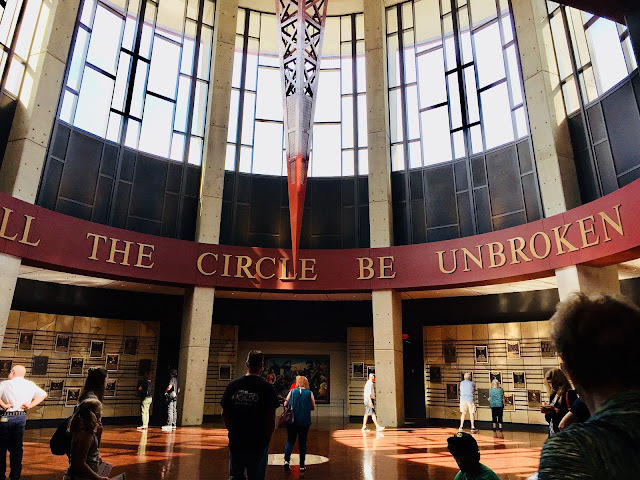 If you are visiting Nashville for the first time then you will surely fall in love with the wide range of exhibits that traces the origins of country music and follows the careers of contemporary stars. A tour of the Country Music Hall of Fame and Museum will take around a couple of hours. It is a good idea to settle for an early lunch at the downtown area has a lot of interesting dining options. If you are still near the museum then you can walk into Merchants Restaurant or Puckett’s as both these restaurants enjoy good reviews from the customers. 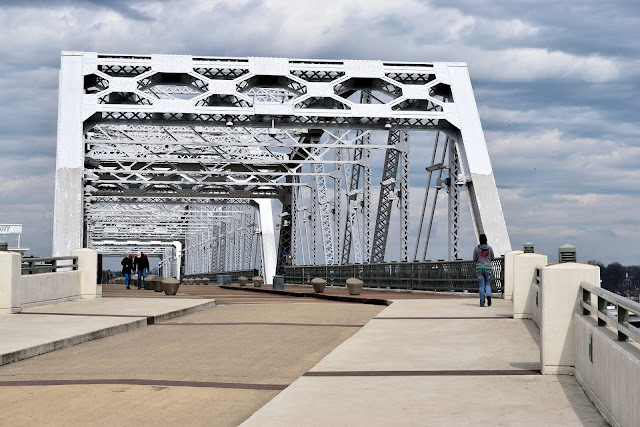 After you finish your meal comes straight to Shelby Street Pedestrian Bridge which is also known as the John Seigenthaler Pedestrian Bridge. This bridge spans the whole length of the Cumberland River and at 3150 ft it is one of the longest pedestrian bridges in the US. Trust me, there is no other place in Nashville which offers a better view of the skyline than the pedestrian bridge. This bridge is very popular among the younger generation for taking selfies with their cameras. It is a very popular tourist attraction in Nashville and you must have spotted this bridge in one of those country music videos. 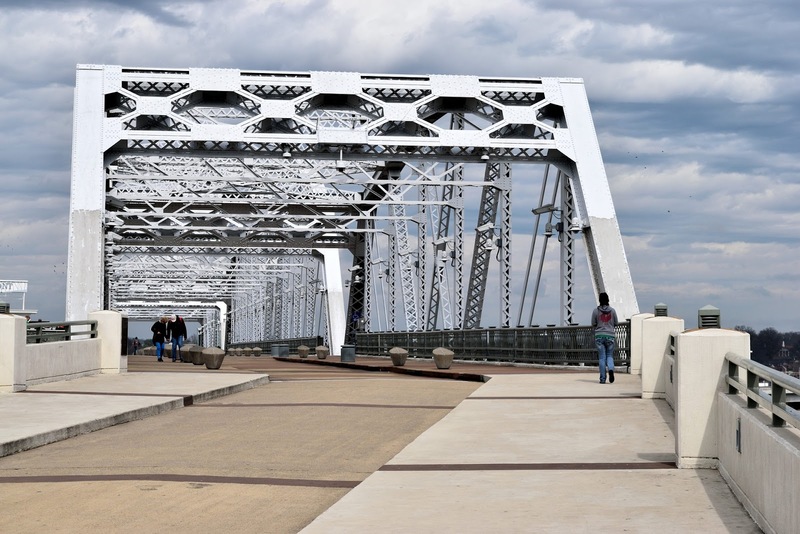 Assuming that you have spent a significant time on the Pedestrian Bridge and the time is anywhere between 2 to 3 pm, we suggest that you visit The Ryman Auditorium or The Parthenon. It is not possible to cover both these places in such a whirlwind tour as the Parthenon is a good 10 min drive from the downtown area. Located in Centennial Park, the Parthenon is a replica of the original Parthenon in Athens. There is an Art Museum located inside which is definitely worth a watch and you just cannot miss the Athena which is the largest piece of indoor sculpture in this part of the world. 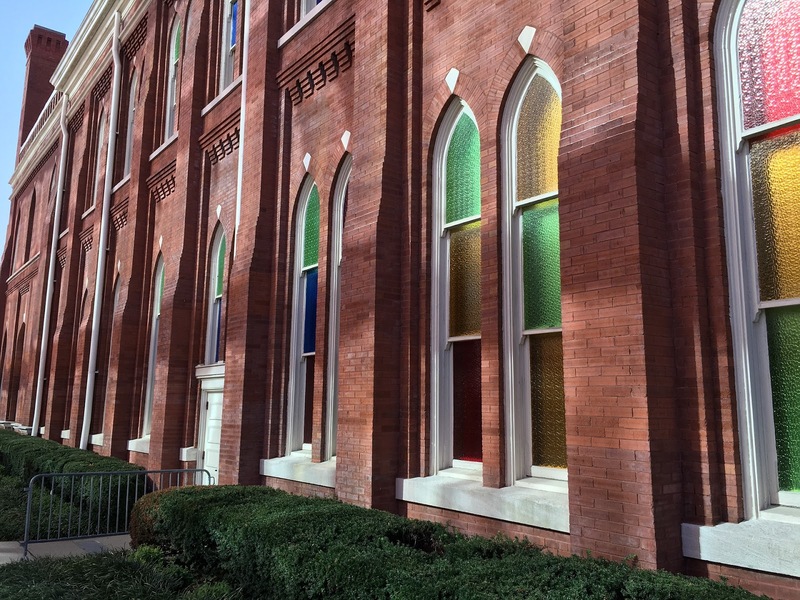 On the other hand, you can opt for The Ryman Auditorium which is closer to the downtown area. Built in 1892, it is a historical landmark in Nashville and well known across the world as the ‘’Mother Church of Country Music’’. It is an iconic landmark in Nashville and a must-see attraction for any visitor to Nashville. By this time you should be dog tired and probably need caffeine to recharge your limbs. The J & J’s Market is a busy little coffee shop located in the Midtown neighborhood. Don’t get disappointed by the exterior of the coffee shop. Once you step in you can choose from a wide range of coffee and tea offerings. You can sip on a cup of loose leaf tea or simply gulp down one of the local craft beers. Rest for a while here and head back to the streets for another session of whirlwind tour of Nashville. Is it already 6:00 or 7:00 in the evening? Then it is time for a quick dinner at the famous Bluebird Cafe. It is basically a venue where various noted artists come and perform seated in the center of the room. They take turns to play their songs and they accompany each other through harmony vocals. It is a unique experience that will remain etched in your memory for a long time to come and it also proves why Nashville is rightly termed as the Music City. If you have an evening flight out of Nashville then that would be your last stop but if you are going to catch a red-eye flight or plan to leave the city early next morning then there is just enough time to explore the different nightlife options in Nashville. If you are in search of an upscale place to grab a cocktail then stop by the famous Patterson House. If your idea of nightlife does not involve drinking then you are better off watching a midnight show at Belcourt - an independent cinema in Nashville. The nightlife options in Nashville is fairly limited but, to tell you frankly, it is definitely not one of those places where you come in search of a vibrant nightlife. You need to experience the atmosphere of Nashville to understand the city and its people. Does Nashville interest you enough to pay a visit? If yes, then what are you waiting for? Just buy your flight tickets and visit Nashville even if it is only for a day. But first, you need to understand and check a few things. Nationals of certain countries are eligible to travel to US under the Visa Waiver Program (henceforth VWP) which allows them to stay in the United States for a maximum period of 90 days without a visa. But all travelers who are entering US under VWP must have an authorized ESTA validation. US-bound travelers are always requested to submit ESTA online at least 72 hrs before departure. The major advantage of the VWP is that tourists can enter US on a short notice just by completing all formalities related to ESTA validation. However, you must remember to keep a track of your application number as there will not be any sort of confirmation from the US government after you submit ESTA online. If you do not belong to any of the 37 countries under the VWP then you must apply for a US visa at least 2 to 3 months in advance.